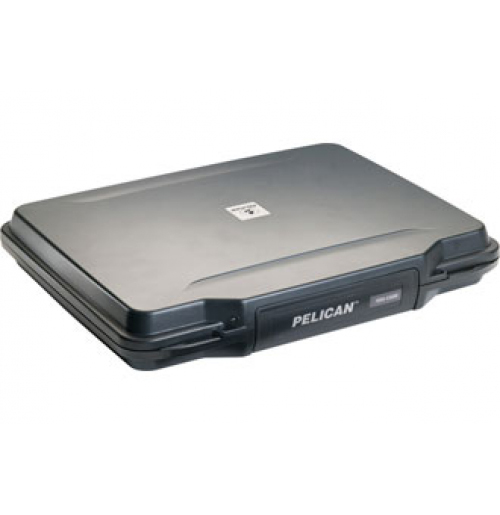 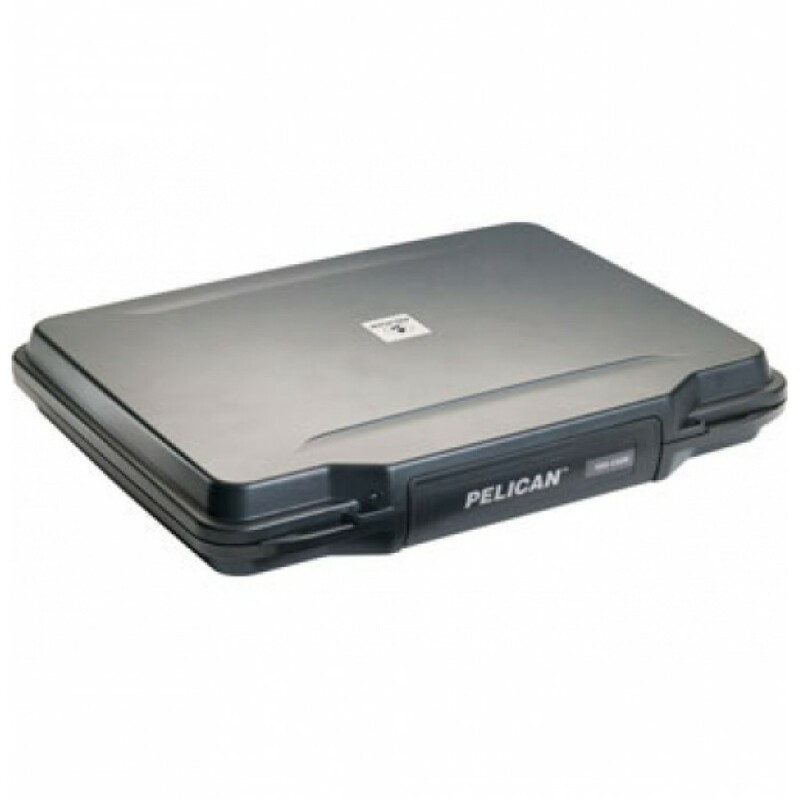 The Peli 1085 case provides excellent protection for a range of 14-inch laptops due to its hardback exterior and lightweight design. 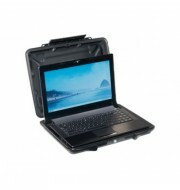 Manufactured from strong, durable polymers, it impressively impacts and shock resistant and easy to transport. 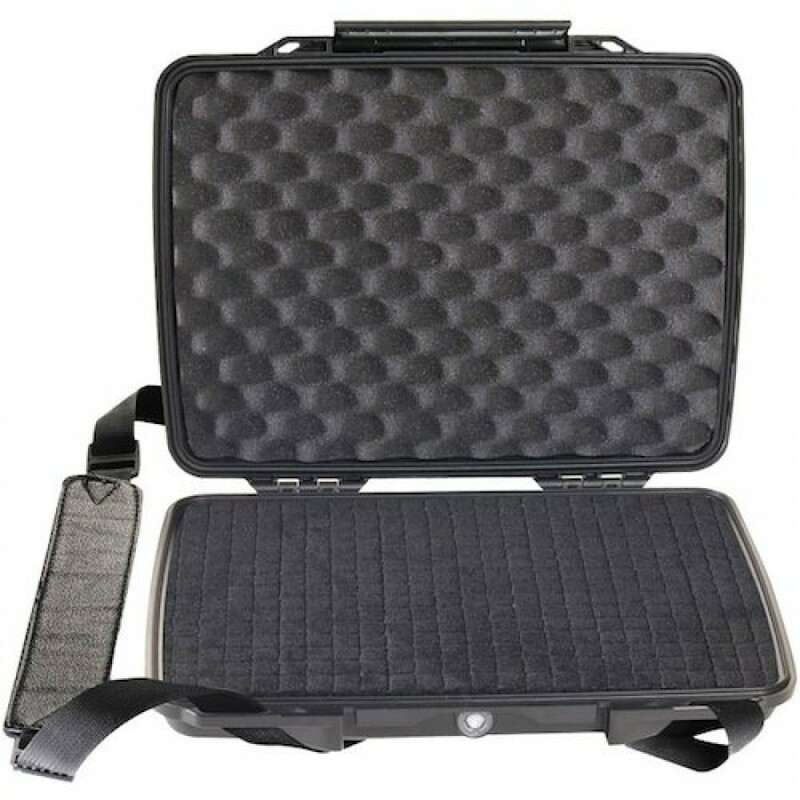 The scratch-proof surface also ensures that cases attractive appearance is maintained at all times whilst the purge valve keeps water and dust out of the case.